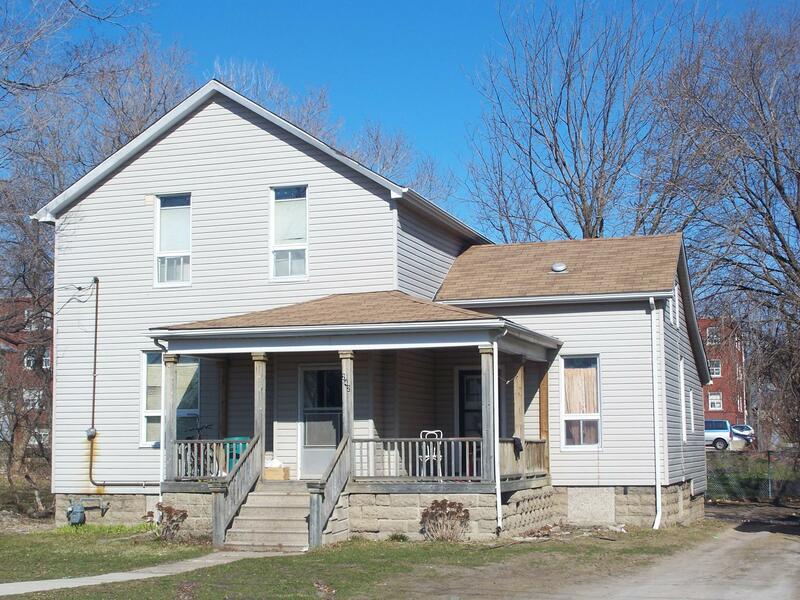 This property is located at 135 Walnut Street N, Sarnia, Ontario, Canada, N7T 3V6Please call for rate details and availability. 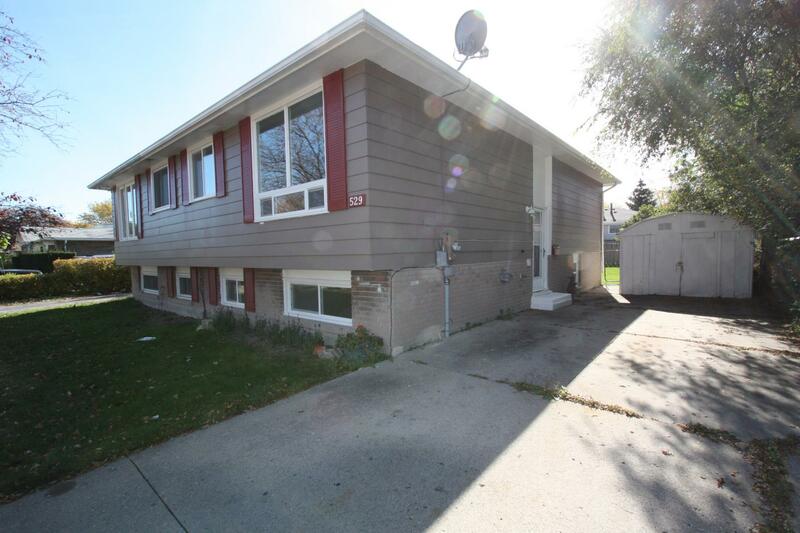 This property is located at 236 Mackenzie Street N, Sarnia, Ontario, Canada, N7T 6L1Please call for rate details and availability. 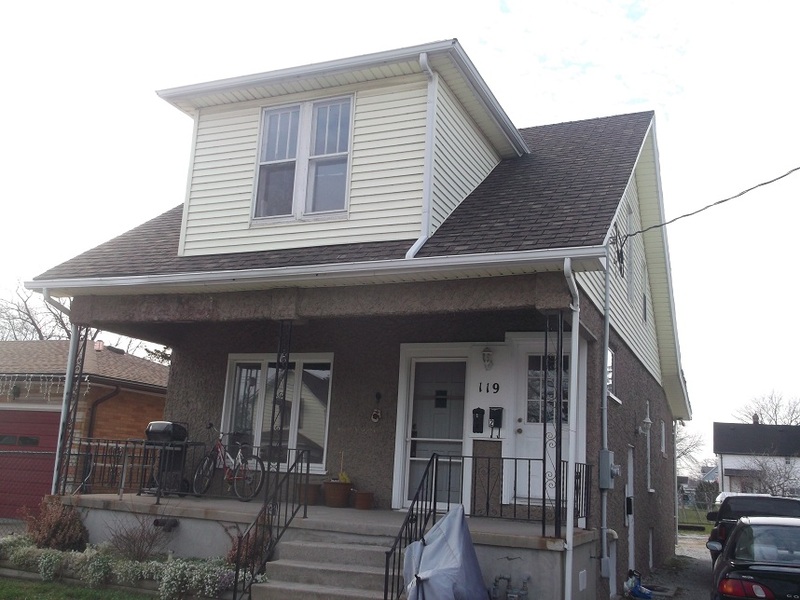 Bachelor and 1 bedroom units within character home.Professionally managed and on-call 24/7Free Parking!Fridge, stove, utilities included! 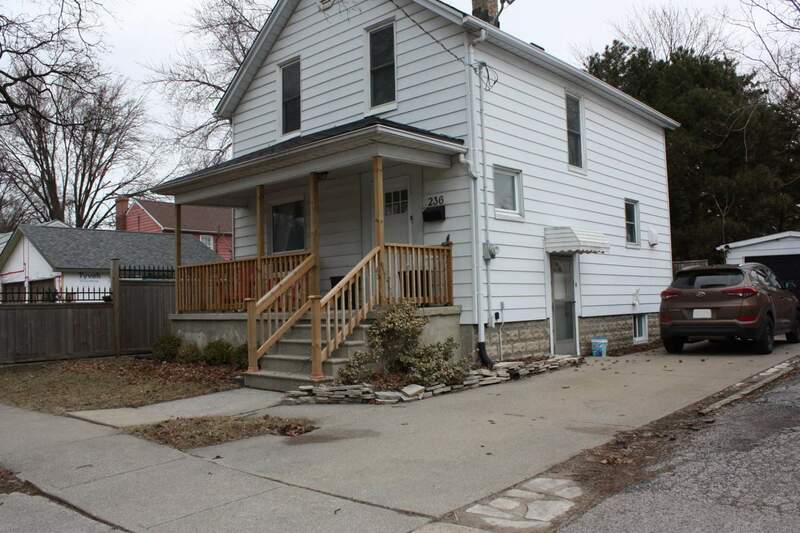 Those considering Sarnia homes for rent are sure to find plenty of workable options. Residents and tourists flock to the many annual festivals held in and around the area adding to the special living experiences that those renting in the community enjoy. 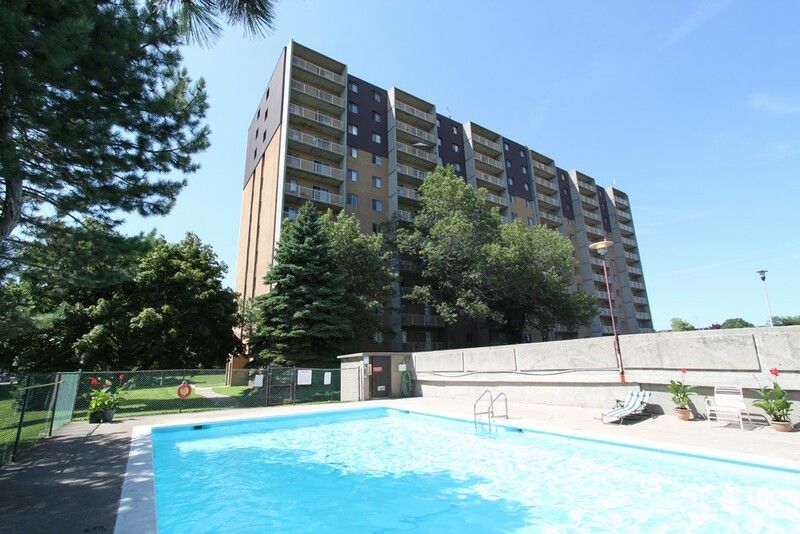 With numerous cheaper accommodations for rent, as well as condos and apartments, prospective tenants are encouraged to research all available listings before deciding which type of rentals are worth viewing and which location for rent is best for them. 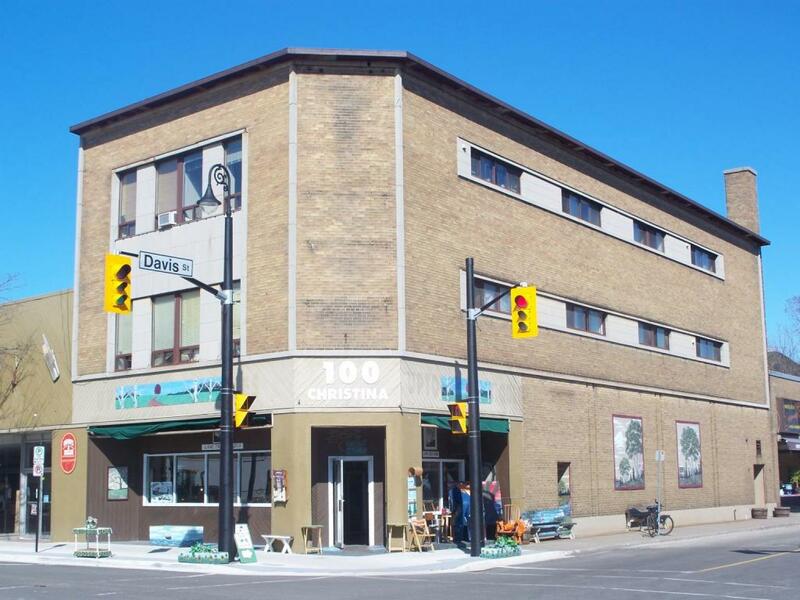 The cost of living in Sarnia is in keeping with other similarly sized border-crossing hubs. Prior to the closing of many petrochemical plants, residents enjoyed high-paying jobs and a good standard of living. The city is actively trying to bring new and more diversified companies to the area to stabilize and expand the job market. Prospective renters considering a move here are advised to find a stable job before renting something because without full time employment living in the community will bean expensive experience. Most people looking for something to rent in the community are not aware that real estate agents will make themselves available to assist in their apartment search. 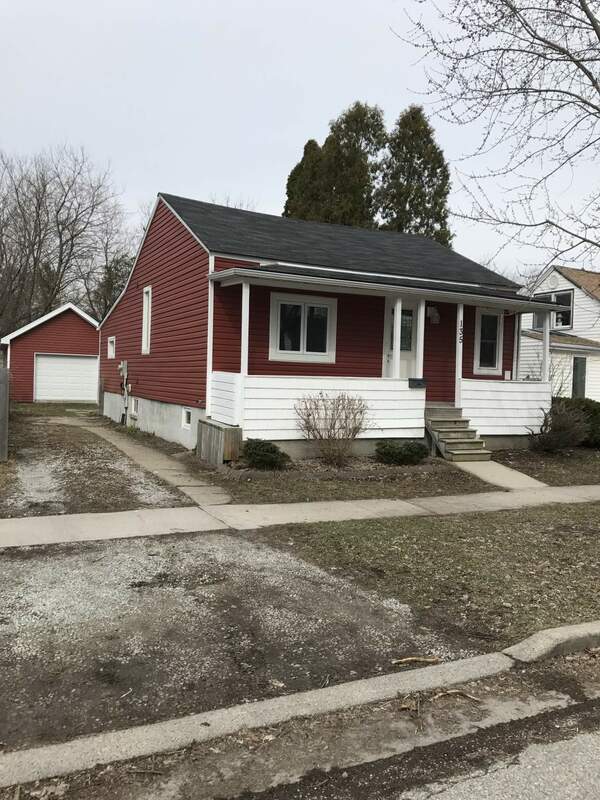 With an intimate knowledge of the local marketplace and will be able to showcase listings that are in choice neighborhoods or flush with many attractive feature and amenities you may not be aware of. Professional real estate agents will help you to set your budget and will provide you with a realistic analysis of your wish list before viewing any places for rent. When ready to execute a lease agreement, real estate agents work on your behalf and will make certain that the language of the lease is fair and that the terms and conditions of the agreement are in keeping with market standards. If you are a first-time renter or new to the local marketplace, it is advisable to partner with a real estate agent before beginning your search. Familiarize yourself with the area before committing to a lease. Spend some time in the local shops, restaurants and coffee shops to get a feel for the vibe and the energy of the environment. Places for rent should be checked out from the inside, but also on the outside during the night. Prospective tenants are best advised to avoid places where loud music remains playing through the night as well as complexes without on-site management. 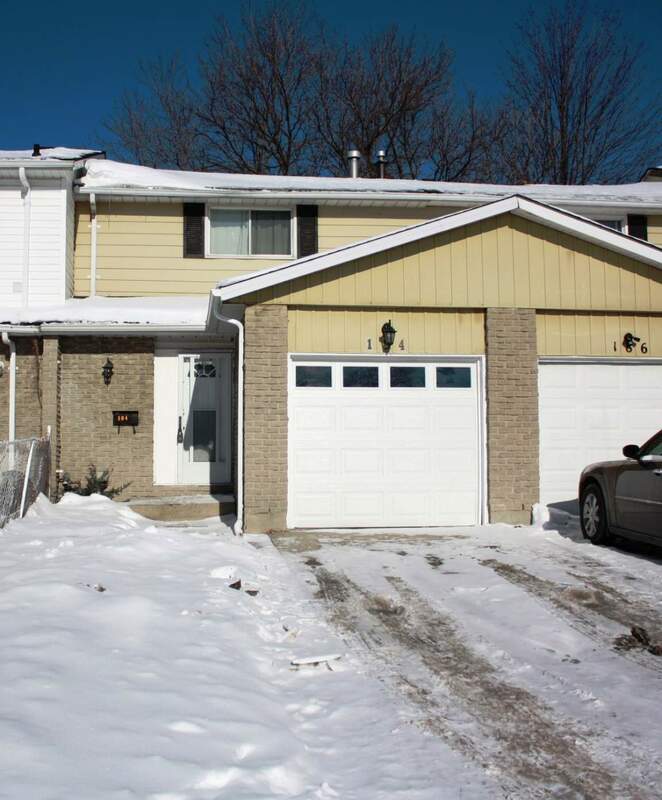 Provided your experience is a good one and you feel comfortable and good about your prospects of living there, engage the landlord and open your lease negotiation. It is a good idea to speak with a lawyer and learn what your rights and protections are as a tenant before committing to a lease agreement. In the event of a dispute between yourself and the landlord, knowing what is and what isn’t afforded you by law will be a tremendous help. Enjoying your stay to the fullest often starts with a little research before moving in.